Tightening restrictions on travel and trade with Cuba is bad for peace, bad for business, bad for U.S. patients deprived of Cuban medicine, and unpopular even among Cuban Americans. Trump may be catering to two other concerns: an extreme rightwing ideology that worships militarism and romanticizes even the worst episodes of the past, and Trump's own business dealings. Trump dances with Saudi beheaders, not Cuban socialists. Trump has business dealings in Saudi Arabia, not Cuba. 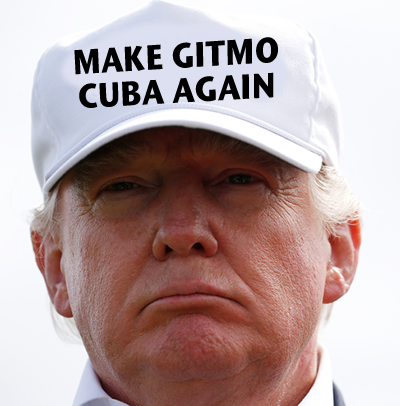 We urge you to open up relations with Cuba, including travel and trade, end the embargo, and return all land at Guantanamo to Cuban control and ownership.